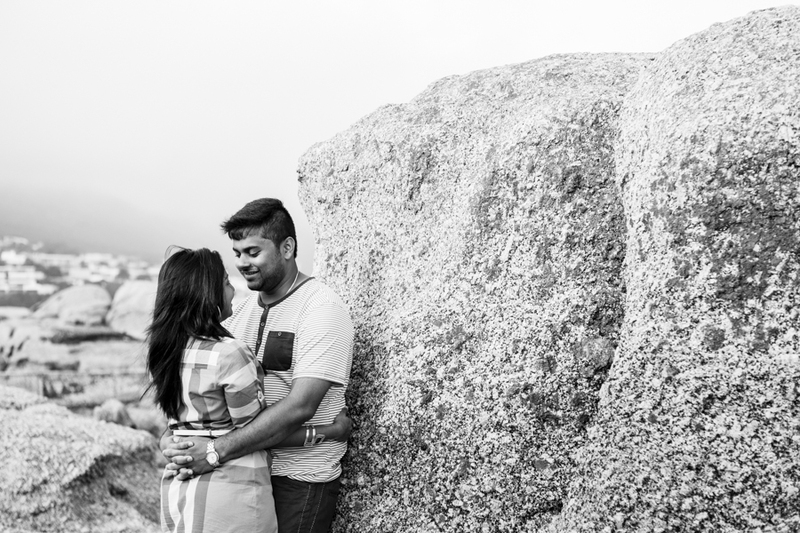 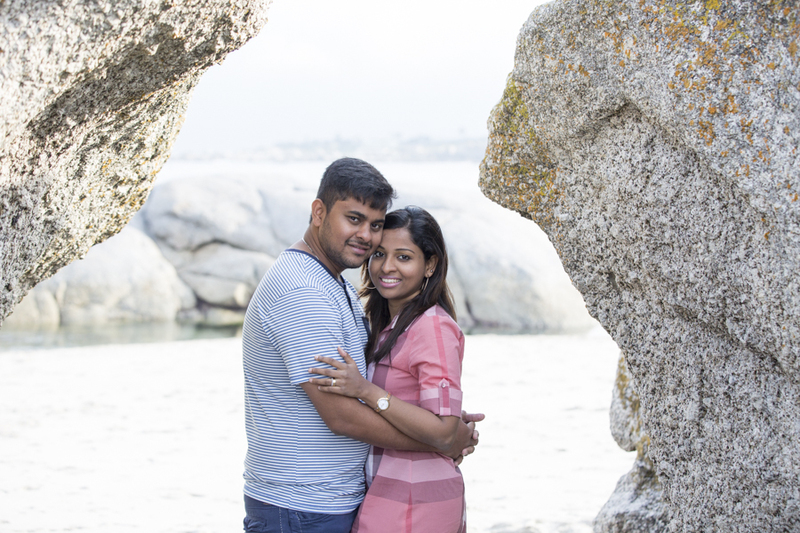 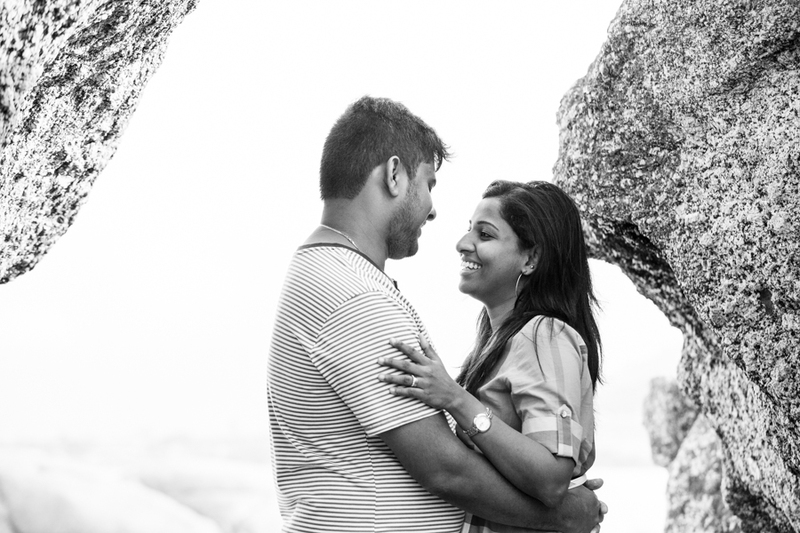 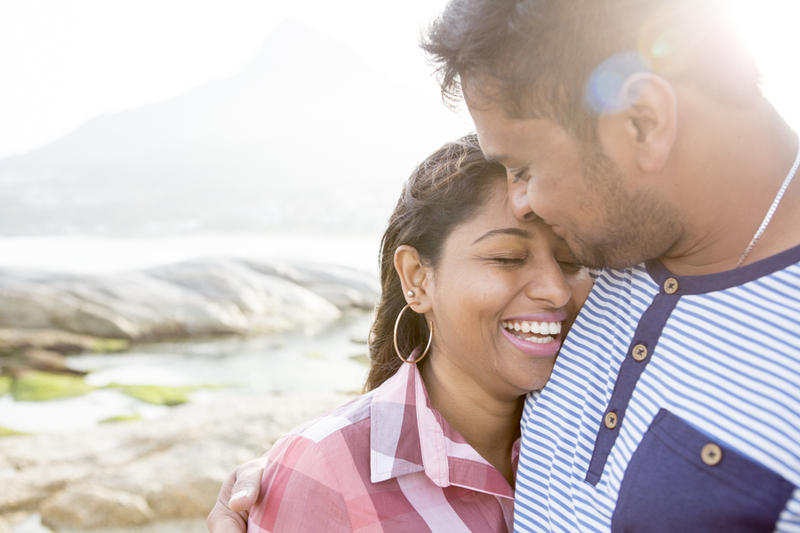 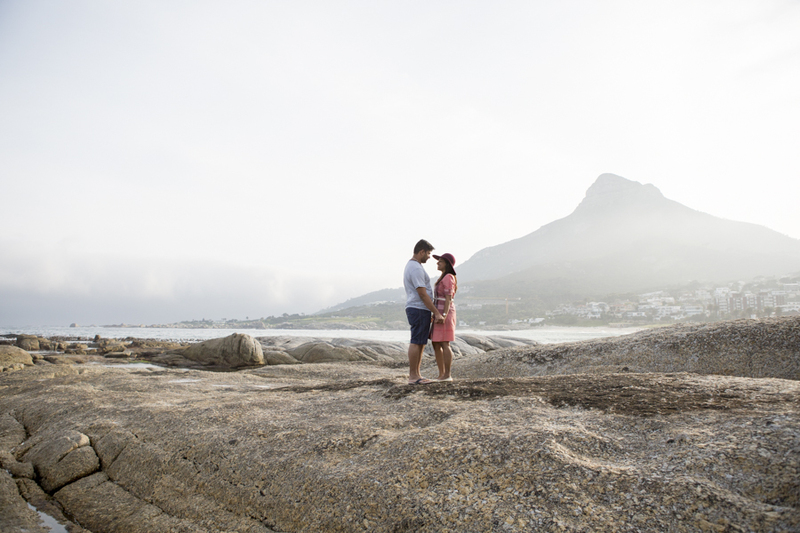 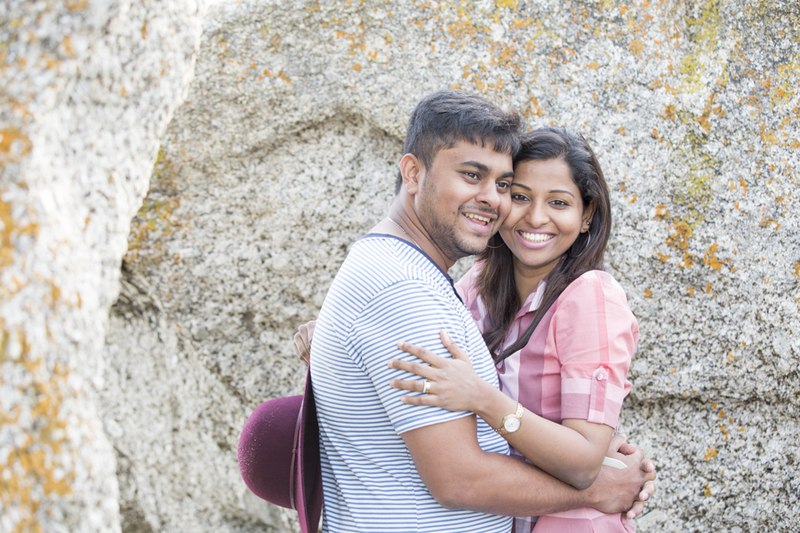 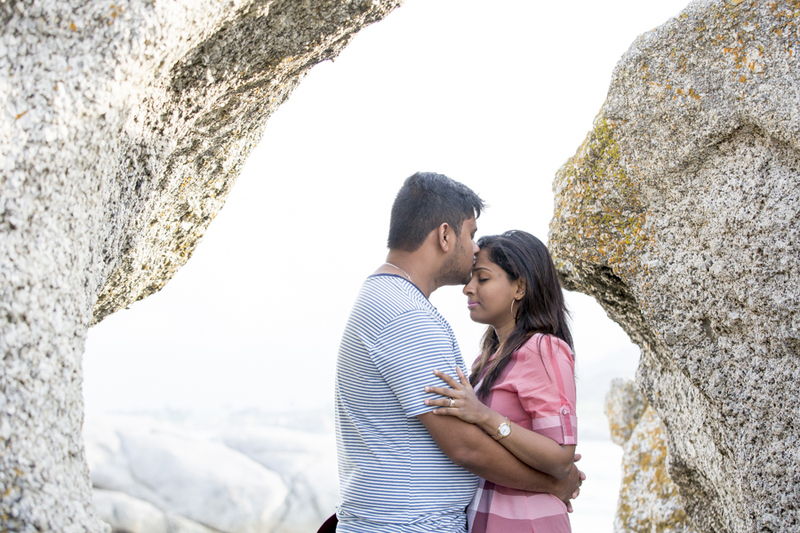 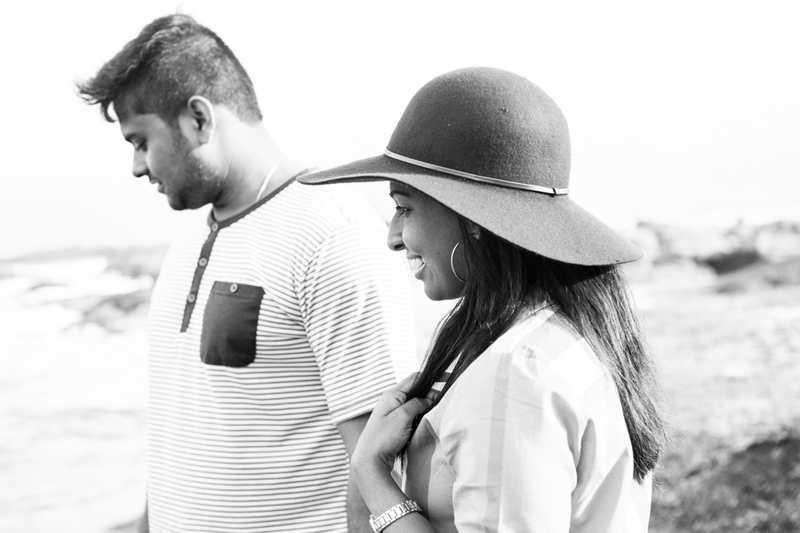 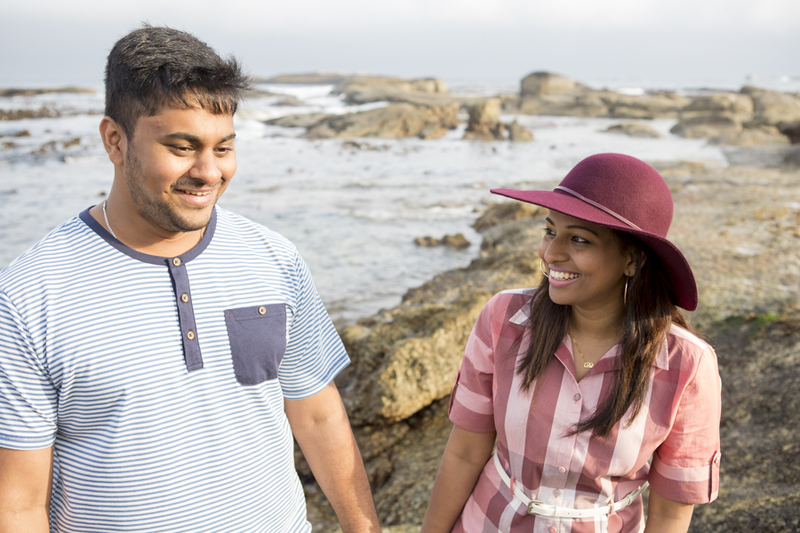 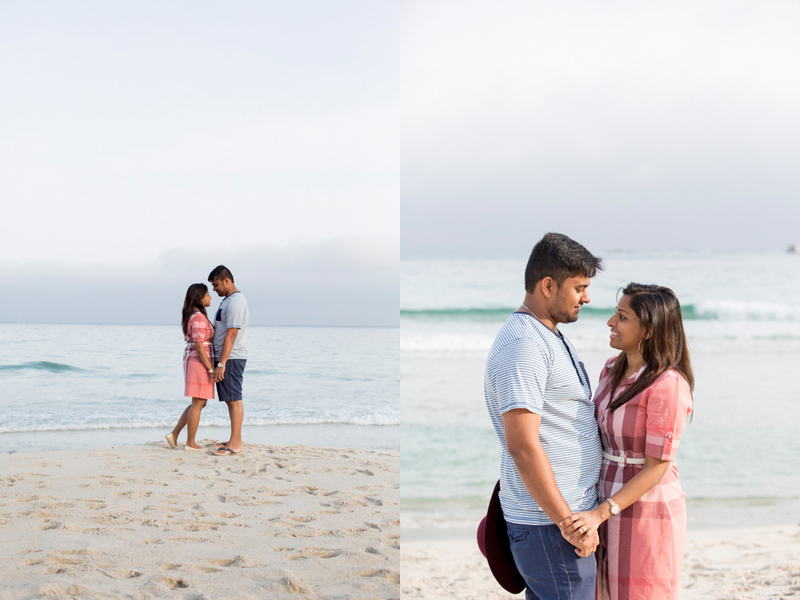 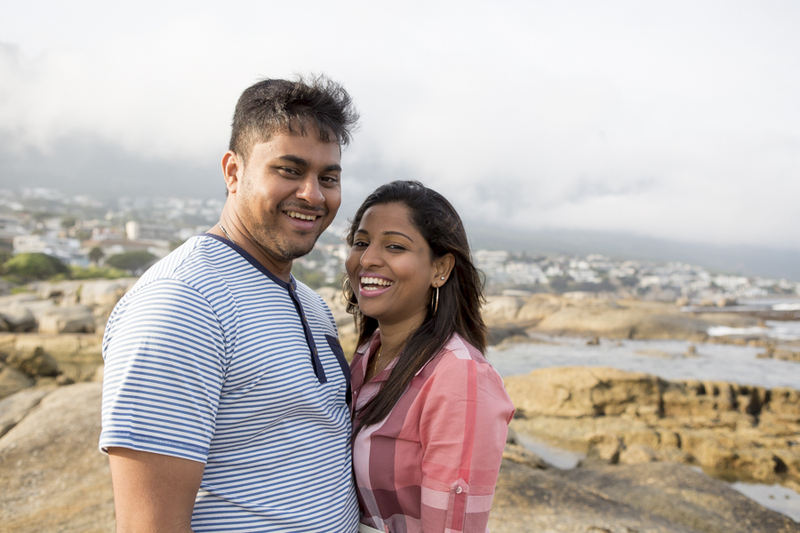 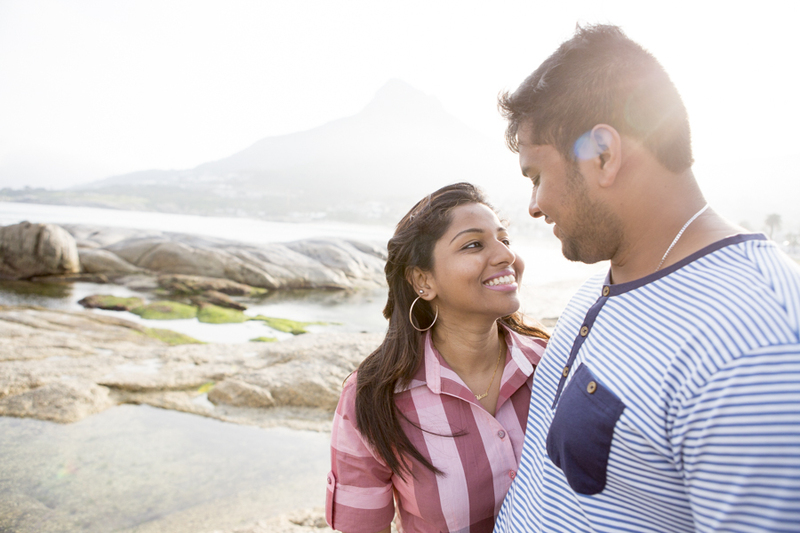 Madusanka and his wife celebrated their first wedding anniversary in Cape Town. 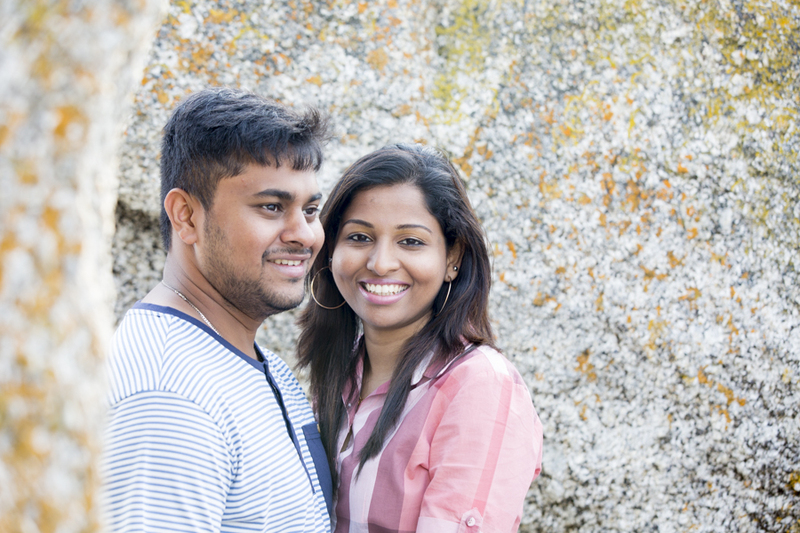 They are from Sri Lanka and lives in Kenya at the moment. 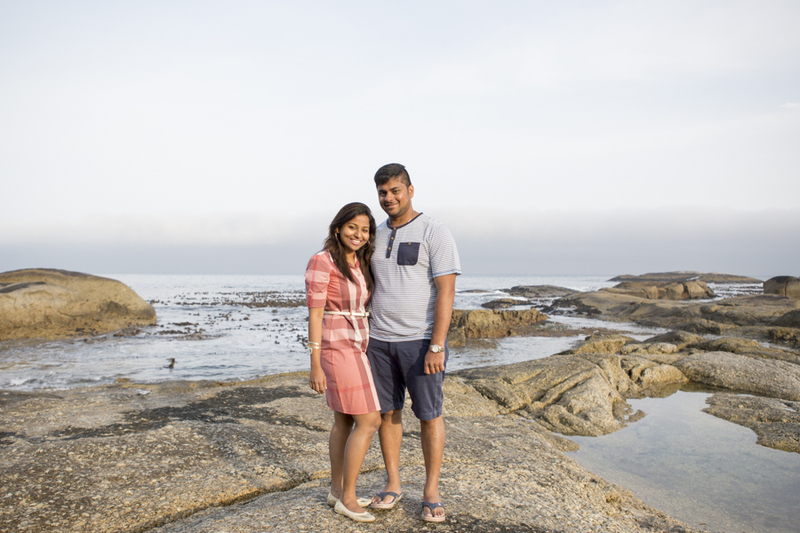 A friend gave them a night at a hotel in Camps Bay. 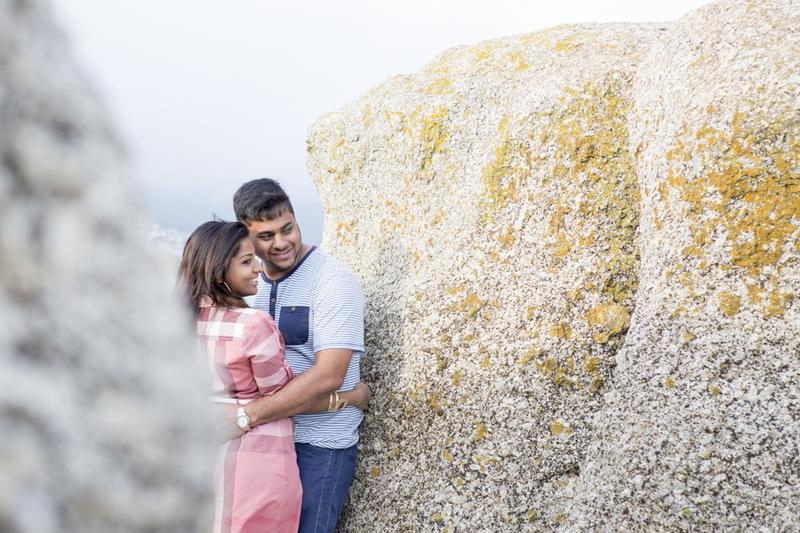 When I came over the mountain I was a bit scared of the big cloud over the sea and most of the mountain, luckily the sun come out every now and again 😉 We went to Signal Hill for a few Cape Town views, you couldn’t even see you hand clearly in front of you. 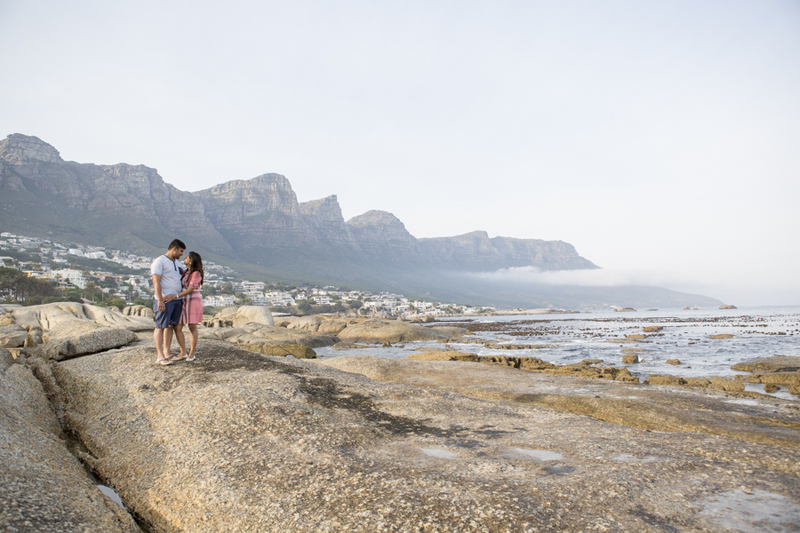 We found a spot where we could see Table Mountain. 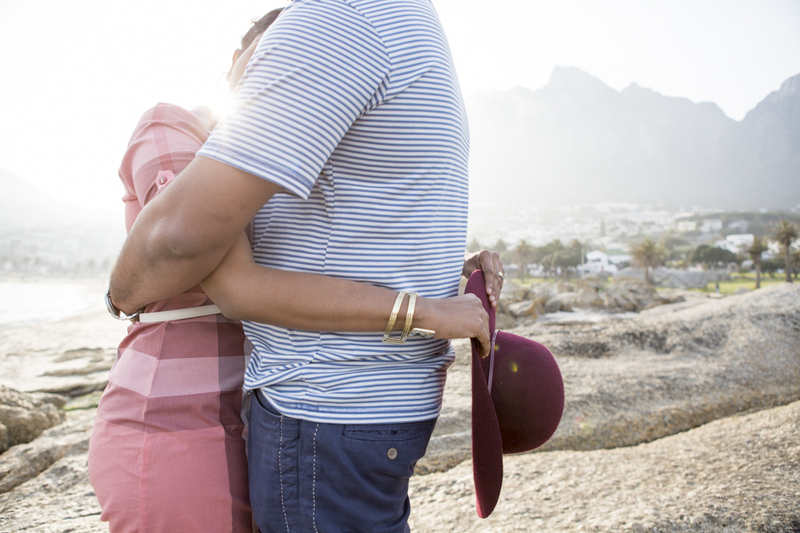 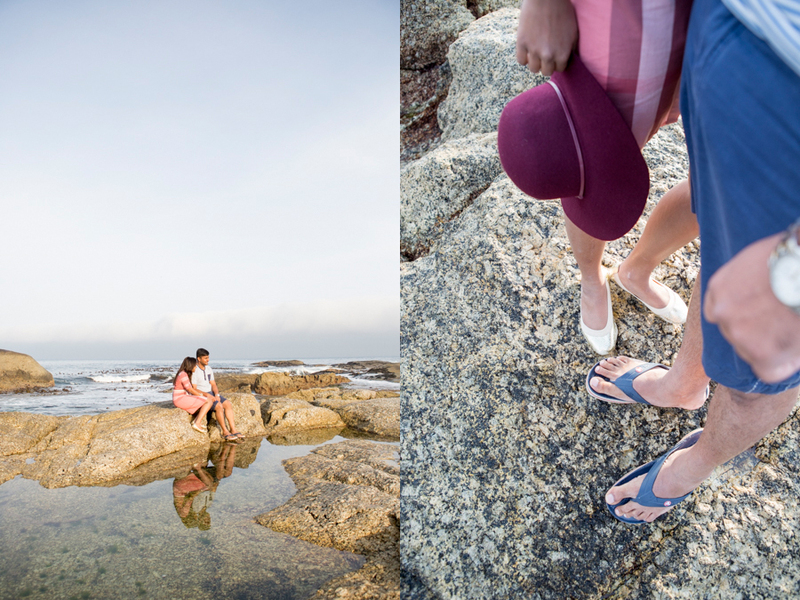 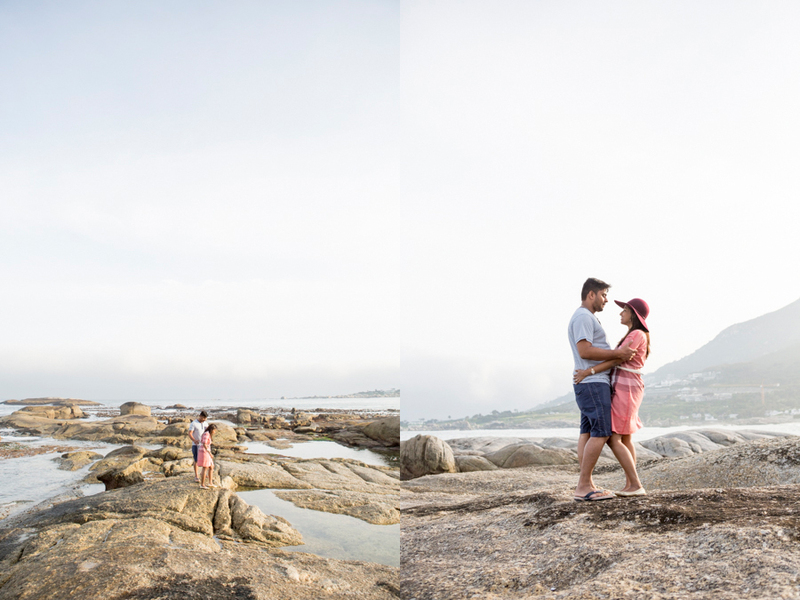 September 15, 2016 | Filed under Couple and tagged with Africa, Anné Dreyer, Anne Gray, Anne Photography, Beach, Camps bay, Cape Town, couple, fun, South Africa, Table Mountain.